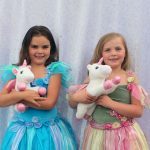 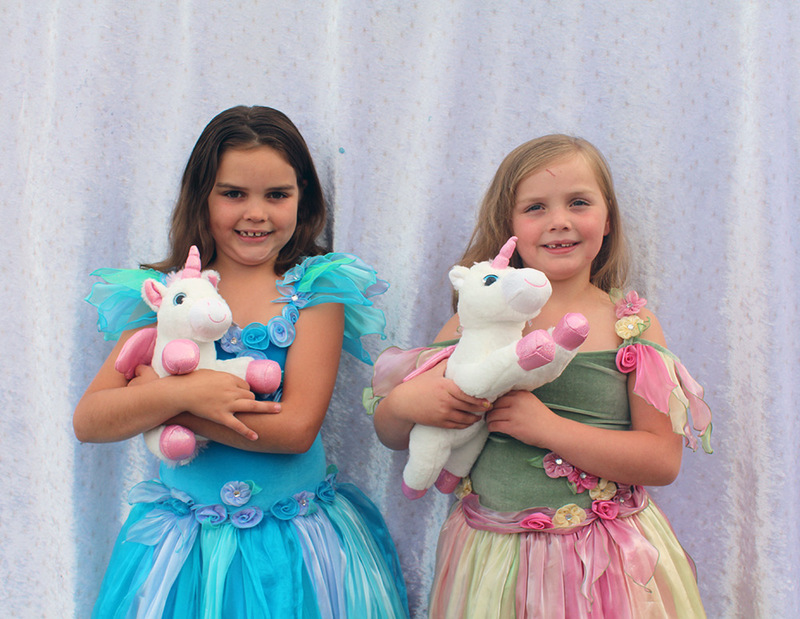 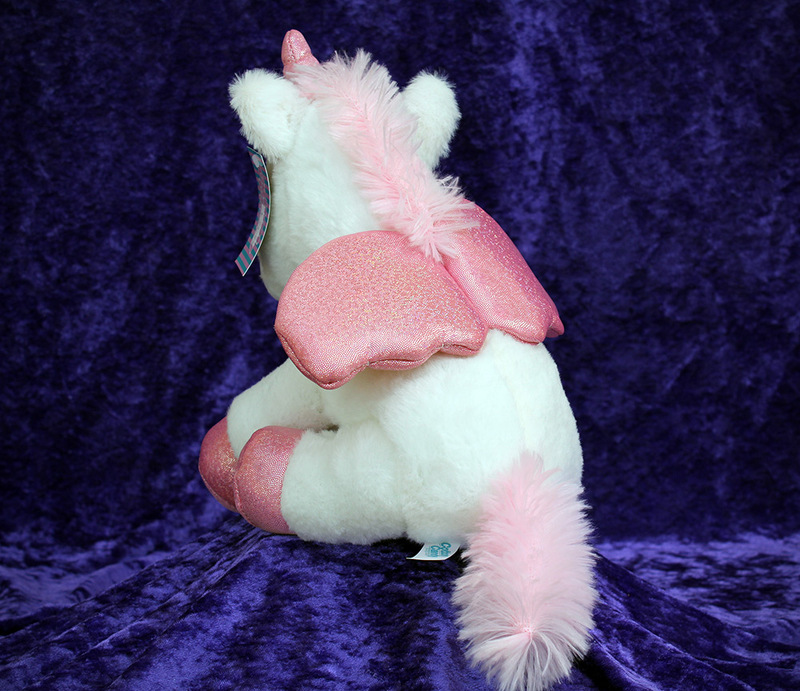 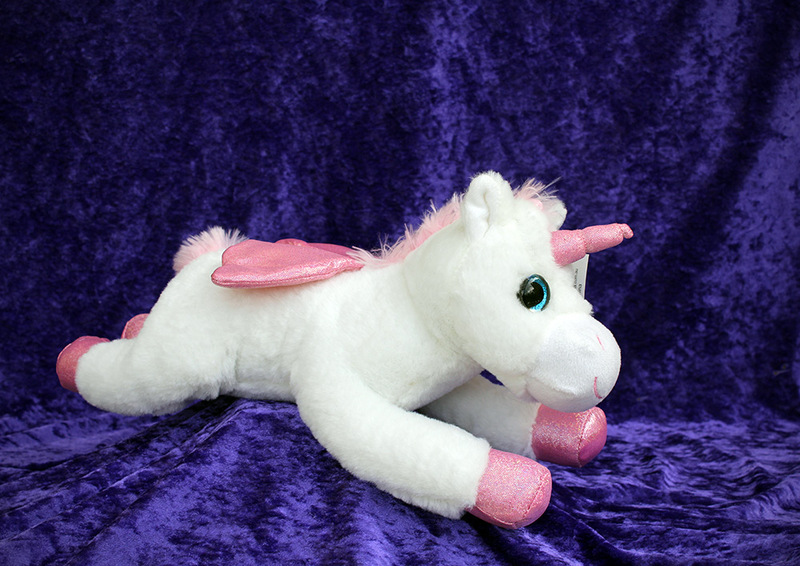 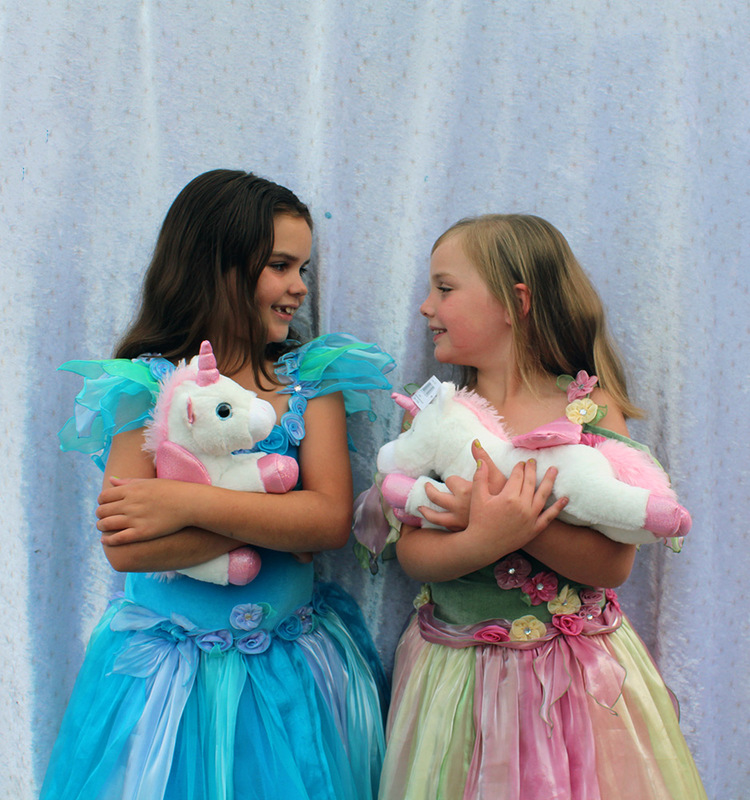 This soft plush unicorn is the perfect companion to any blossoming faerie. 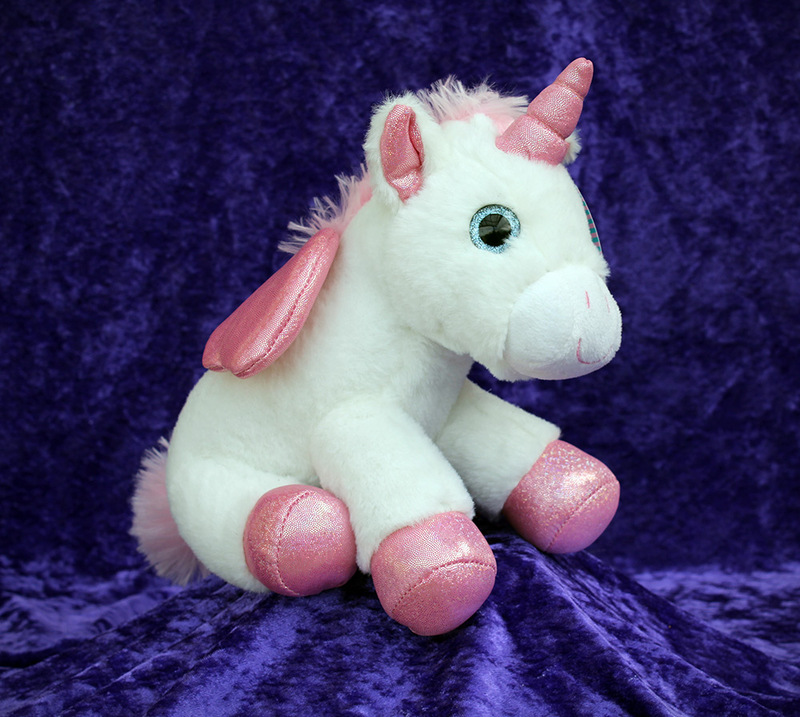 Perfect for far away adventures or cuddly nights. 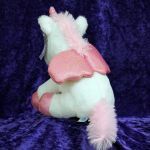 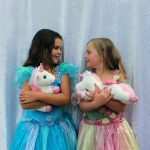 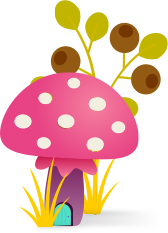 Faeries love taking their unicorn friends everywhere with them and now boys and girls in humanland can do the same!